1. Diving on the wreck of the WIT Shoal II. 2.The view over Charlotte Amalie, St. Thomas. 3. Colorful swim-through. 4. 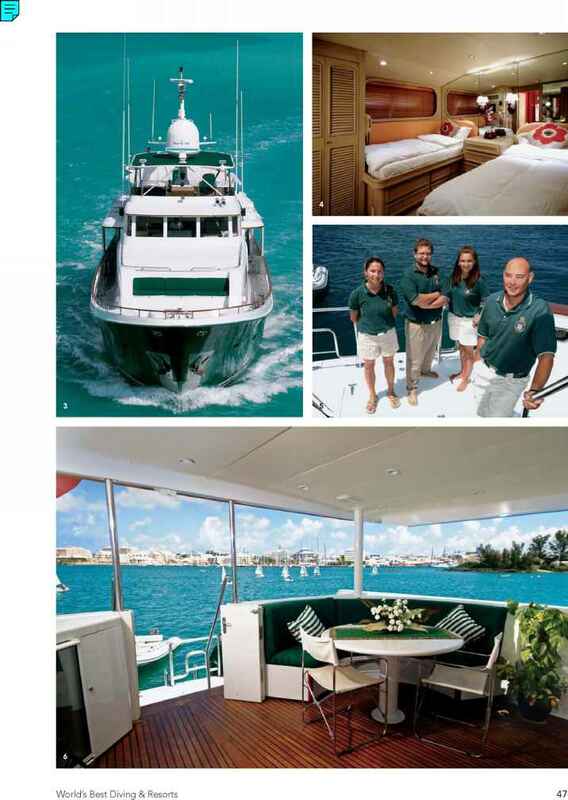 The USVIs are known for undulating, green, inviting islands. The United States Virgin Islands seem almost as if they were invented to solve the classic family-dive-vacation quandary: one family member demands a cosmopolitan place where cruise ships call and the boutiques are numerous, another wants a slice of Caribbean life with authentic colonial architecture, and a third demands the tropics as nature created them — with nary a rooftop in sight. All three exist in the U. S. Virgin Islands. AVERAGE WATER TEMP: 70-85°F, seasonally WHAT TO WEAR: Dive skin or shorty in summer; 3-5 mm fullsuit in winter. AVERAGE VIZ: 50-100 feet WHEN TO GO: Year-round. WHAT TO EXPECT: Beautifully decorated wrecks and lovely reefs, most accessed by boat, amidst some of the most popular sailing waters in the world. If (to paraphrase Jimmy Buffett) you've "got to go to St. Somewhere," you'll have multiple choices here. LANGUAGE: English. TAXES: 8 percent hotel tax. ELECTRICITY: 110V, 60 cycles; this is the USA. TIME ZONE: Atlantic Standard Time (Eastern Standard Time plus one hour). sted — two waterfront towns renowned throughout the island-hopping world for their Dutch colonial architecture. 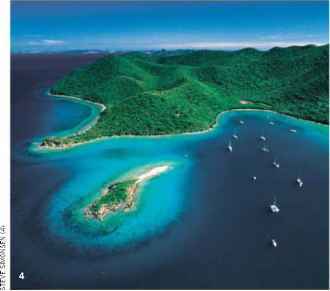 And the lion's share of St. John is taken up by the United States Virgin Islands National Park, dedicated to keeping this piece of the Caribbean green and pristine for perpetuity. 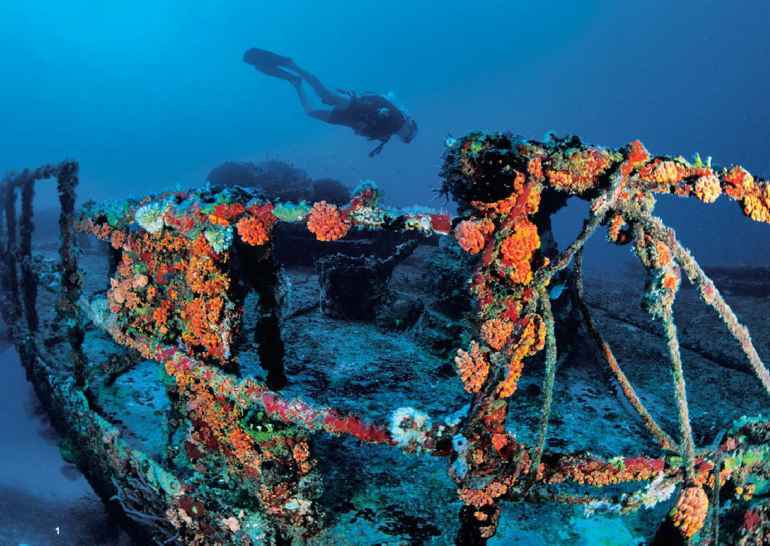 What all three have in common is stunning diving on a combination of near-shore reefs and historic shipwrecks, from the wall at Salt River Canyon to the barracuda-haunted environs of the General Rogers. Truly tropical, truly natural and all-American, the U.S. Virgin Islands are the only place left in the Leeward Islands that an American can visit without a passport. Yet the diversity and natural wonders here are so rich that they are worthy of a trip to the ends of the earth.